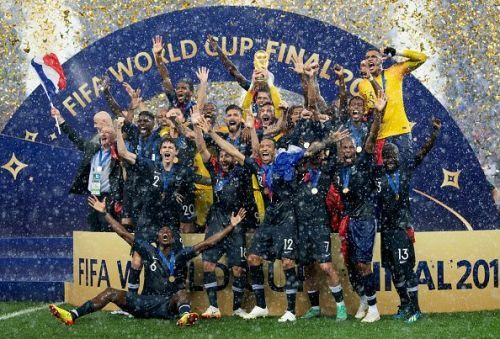 The FIFA Rankings were introduced to provide a decisive idea about the rankings of all the footballing nations in the world, based on their current form. Before August 2018, FIFA World Ranking was decided by averaging the points received during a defined period of time. However, since August 2018, FIFA has moved over to a new ranking system where a lot of points are considered when ranking a team. For starters, after a win, points are added to the previous points tally, whereas after a defeat, expected points are subtracted from the same. During each encounter, the weightage of the participating teams are taking into account, based on their FIFA rankings. Most often, the FIFA Rankings give a clear idea about the strength of the team and their consistency in the past. It is, as such, clear that only the best teams in the world in current form make up the top ten list. These are the teams that do not just boast of phenomenal individuals, but are equally strong as a team. In this article, we present the top ten Footballing Nations in the world as per the latest FIFA Rankings. The Danish Dynamites are currently at the 10th place, but were hovering very close to the 50th position at one point, as recent as 2017. However, Denmark showed amazing resilience and have now edged their way back into the top ten ranking, by virtue of a stellar 2018. Most importantly, they are the team keeping the mighty Argentinians away from the top 10 rankings at the start of the year. Denmark had a decent 2018 World Cup, where they made the runners-up Croatia sweat in the Round of 16 tie. The Croatians needed a tie-breaker to progress into the quarters, but Denmark had won all the hearts on the night. The European nation ended the year with 6 wins, 7 draws and 1 loss from 14 games played. 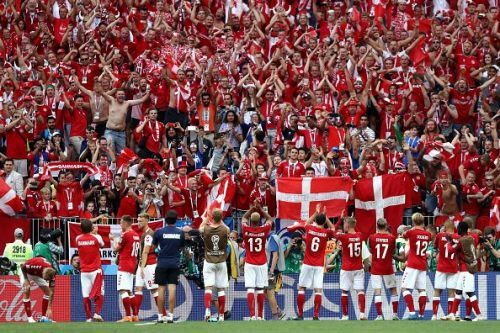 Since 2017, Denmark has played 23 games and lost just one. Their average ranking since the start of the FIFA Ranking system is 20.